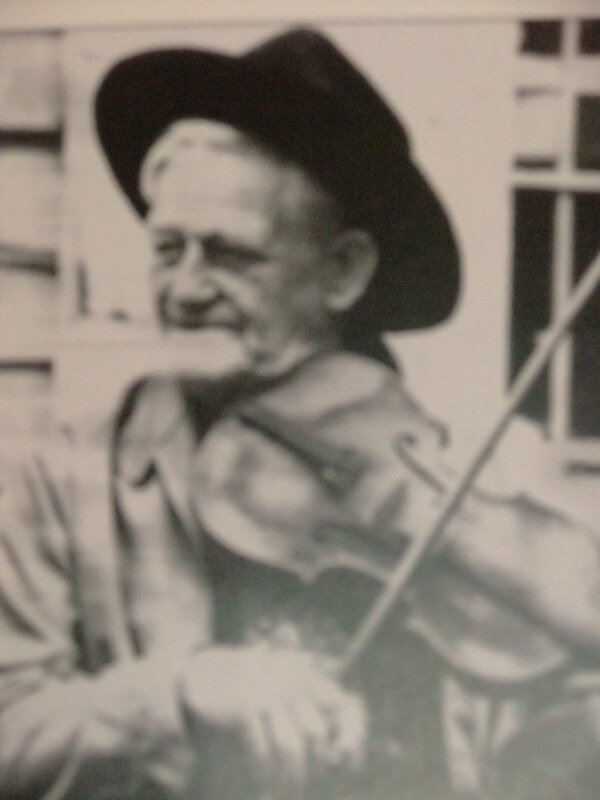 John Watts, “Babe” Spangler was perhaps the most famous of these old time fiddlers. He was regularly featured as “The Old Virginia Fiddler” on WRVA radio and television in Richmond, Virginia in the late 1920’s until he died in 1970. Back in those days, their music wasn’t called bluegrass, but ” old-time” or mountain music, even “Spanglin!” Today I believe it would fit into the category of bluegrass, and those of you who enjoy bluegrass like I do will probably recognize this marvelous sound! Babe was an outstanding musician, even after losing his sight to a genetic disease, perhaps retinitis pigmentosa, which also stole the sight of his mother, his maternal grandfather, James Steptoe Langhorne, and several others in the family. Wallace Wolford Spangler was an accomplished musician himself, well-known, well respected and admired. He had his own special style some called “Spangling” instead of “fiddling!” Apparently he passed on this musical talent to many in his family, but his son John Watts, called “Babe”, and his son Charles Langhorne, called “Tump” were very accomplished. Their sister Mary Josephine married her second cousin Dudley Spangler who was also a musician! Fiddling is just oneof many accomplishments of the Hon. Charles Langhorne Spangler, “Tump” of Meadows of Dan, Patrick County, Virginia. 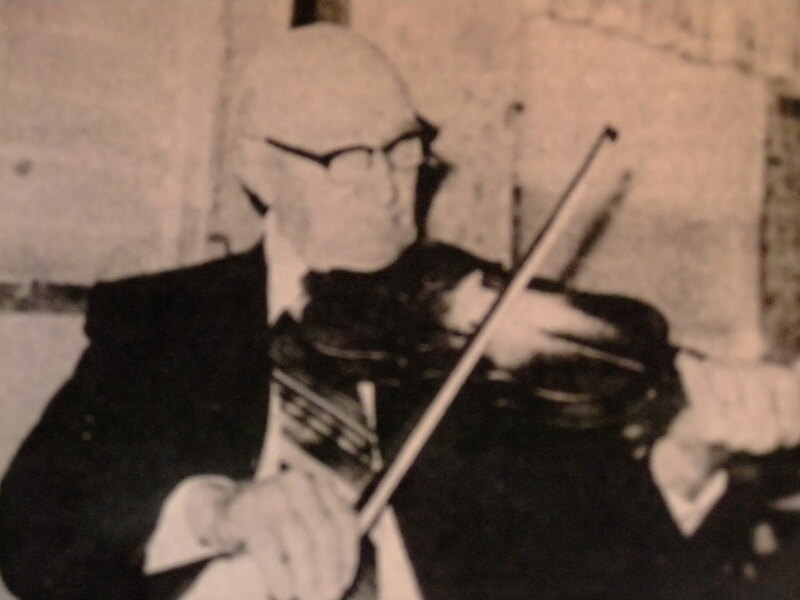 One of Patrick’s most distinguished state legislators, he won fiddlers conventions back in his younger days. The Enterprise, newspaper of Stuart, Virginia, June 19, 1974. Dudley Spangler was Tump and Babe’s second cousin as their grandfathers were brothers. This is the way it goes: John Spangler b. 1783 married Susan Susannah Hudnall, b.1788, Fauquier, Virginia, and they had six children including Richard, b.1813, and his brother Thomas born 1819. Richard married Lucretia Laura Scott and had son Wallace Wolford Spangler who married Fannie Langhorne then had Babe and Tump as told above. Thomas and his wife Mary Rose, had son George who married Sisley and had Dudley! Photo of Dudley Spangler from Images of America, Music Makers of the Blue Ridge Plateau, by the Music Makers Guild, p.113. –another gift from Tump’s son, Dr. Pat Spangler, PhD. 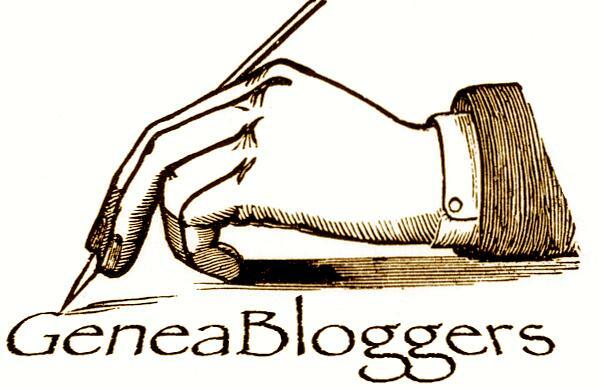 As you know from earlier posts, this author’s great great grandmother, Evalyna Langhorne was Fannie’s sister. Evalyna married Thomas Houchins and their son Harry, also blind from the family disease, played the banjo and sometimes played with Tump, Babe, and Dudley. As you may remember from earlier posts, I met Charles Langhorne Spangler’s children, Harvie Langhorne Spangler and Patrick Spangler, along with many of his grandchildren and great grandchildren! I also met Dudley Spangler’s children, Bernice, Margie, and Wallace Spangler! They are all wonderful, kind , smart and friendly people! Babe has only one living child left, Grace, age 98 at this writing, called Sweetie. In my post just referred to, there is a story Babe’s great grandson tells about Sweetie that is priceless! Pictures of many in this family can be found on the last blog post or two about the Spangler family reunion. I’m all for preserving our musical heritage, and so very proud to be part of preserving some of my family’s talent! Categories: Genealogy, Information, Langhorne Family posts, Spangler Family posts | Tags: Babe, Babe Spangler, Blindness, Bluegrass Music, Dave Pearson, Dudley Spangler, fiddlers, John Watts, Mary Rose, Meadows of Dan Virginia, Old Virginia Fiddler, Pat Spangler, Patrick County Virginia, Spangler, Tump, Virginia, WPAQ, WRVA | Permalink. What an awesome story, Helen! Thank you for sharing!